You are here: Home / What productions we produce for you ? What productions we produce for you ? What productions do your company produce? When comes to this question,I am very glad to tell you how we help our customers. 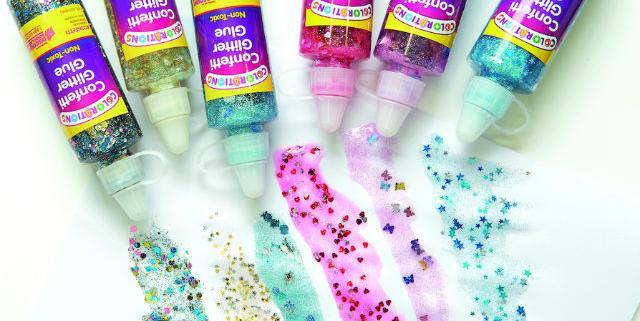 1.Glitter powder,not only in bags,we also provide private package such as glitter in jars or in pots or in any package you want. 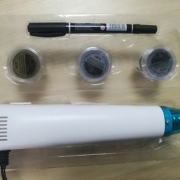 2.Embossing powder,also can be package like glitters,what’s more,we provide ink pad,embossing pen and embossing heat tool,as known as heat gun. 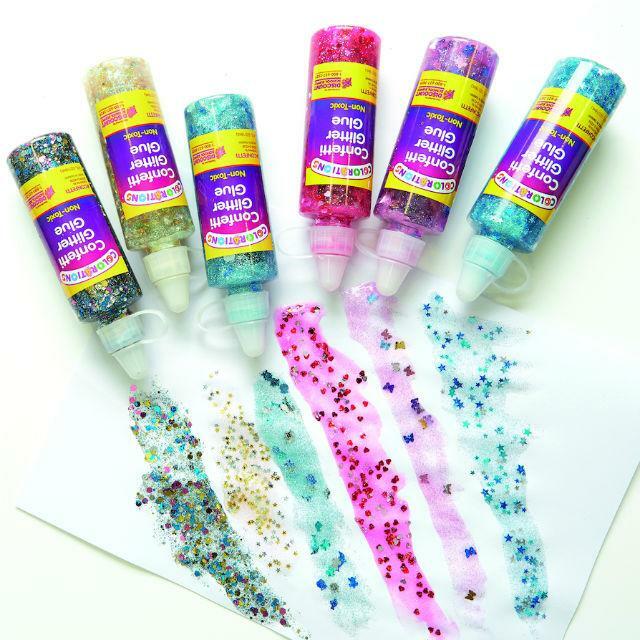 4.Biodegradable glitter,what?How many colours could you provide?More than 200 colours.Also we can provide cosmetics grade bio-glitter,suitable for your face and lips. https://www.fineglitterpowder.com/wp-content/uploads/2018/09/02.jpg 640 640 fineglitterpowder https://www.fineglitterpowder.com/wp-content/uploads/2018/09/logo.png fineglitterpowder2018-09-18 03:42:432018-09-25 07:24:50What productions we produce for you ? How to heat embossing powder with a heat tool? How many sizes can we choose for glitter powder? Why we can call our glitter cosmetics grade?